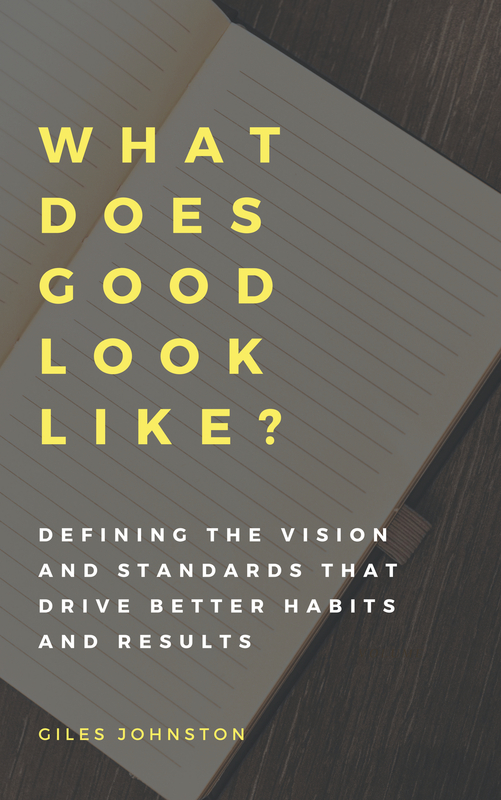 Does your business look and feel like the vision you have for it? 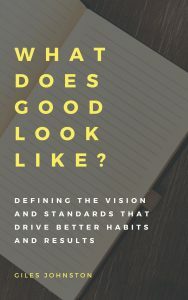 ‘What Does Good Look Like?’ was written for those of you that witness inefficiency in your business and experience Groundhog Day all too often. The book accepts that selling ‘discipline’ is easier said than done and offers a range of suggestions to change your results in ways other than just forcing new habits.